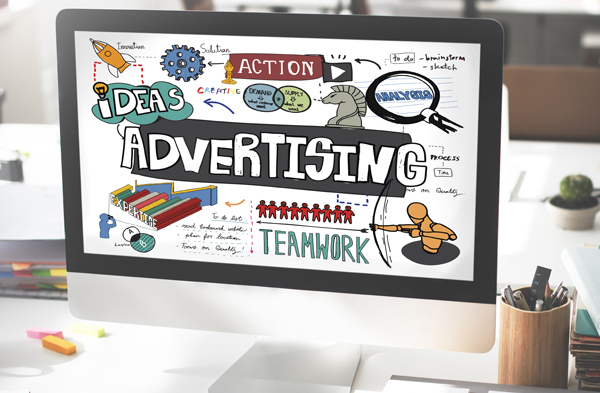 Online advertising campaigns are much more than simple internet advertising, a typical banner or some cliché keywords. It is a whole philosophy of communication that develops the overall strategic communication and promotion of your product or service, couched in the language of the web. Here however, we need a dynamic system that combines faith and philosophy of the product, the company, the brand and simultaneously have a profound knowledge of the tools which unreel the Online advertising campaign to an experience, in an experiential touch. Talking about their impressions creates feelings that inspire and ultimately change the daily lives of those associated with it. An inspiring and strategically dynamic Online advertising campaign activates each brain neuron recipient, any feeling of making a powerful and different engagement between him and the brand, mostly by building relationships and interaction connecting the brand, clientele and social media in a well-tuned communication mechanism that keeps our existing clients and attract new ones. 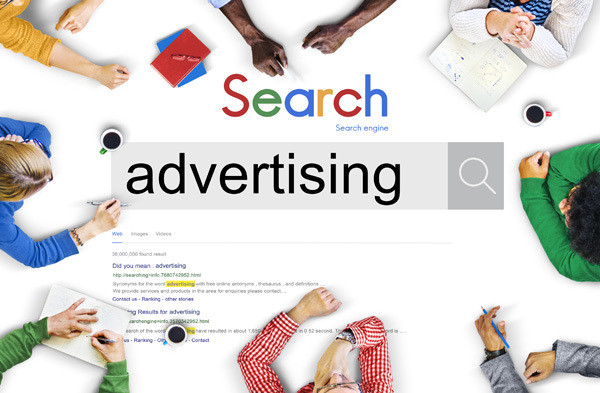 In White Space experienced professionals know the strategy to develop the ideal online ad campaign that reflects the values of your brand and how to translate it into platforms and tools on the web to resonate, placement and visibility that assures the attraction for communication campaign. A coordinated team of skilled professionals bringing you results in creation and in the online sector, which alone the brand can not succeed. Once your brand becomes aired on suitable online advertising platforms, with the right targeting keywords you automatically earn recognition and attraction, profit that with the right tools can be utilized by the entire network site, social media and e-mail. We know what broad keywords will show off your campaign, how to create and manage the perfect Facebook ad, how to keep the world in your online network, through a large portfolio of brands. Curiosity about life in all of its aspects, is still the secret of great creative advertising campaigns that promote feelings rather than products or services. Let us help you in your next campaign. The Google search engine processes hundreds of millions of searches per day.Every one of those searches represents a human being trying to solve or satisfy an itch through finding the right information on the web.Its about time to be just a Google search away. Launching a new AdWords search campaign is always an exhilarating process for us. Lets click together the Enable button on your new campaign. YouTube Advertising is all about video..and advertising! By 2019,online video will be responsible for four-fifths of global Internet traffic. That’s a tremendous amount of traffic—which you can tap into in order to help promote your brand. While great content is bound to be found, it’s also important to be proactive about gaining the attention of and educating prospects and those unfamiliar with your brand. Running a series of YouTube ads is one way to make sure more of your target audience finds the video content you’ve produced. And with new formats and tracking capabilities, you can also use this information to report on its ROI. So what makes a video worth watching? Which is the best ad format for you? And how about the duration? We are here to help you from the scratch. Lets find together the script, create a compelling storyboarding, start shooting your video and make all the editing. Now we are ready to start our campaign. Targeting the right audience , setting up the budget and having full report of activities. We are here to share your story where the world choose to watch. In the past years, social media advertising has grown into a highly popular marketing channel. That’s because it’s one of the most effective paid advertising channels, helping to get new leads and turn them into paying customers. Out of Facebook’s 2 billion monthly users the average person spends 50 minutes daily on Facebook, Instagram, and Messenger. That’s more than on any other social media network. With Facebook ads, you’ll have the opportunity to reach every single one of them. Facebook target audiences are highly customized, making it possible to target people based on their interest, demographics, location, actions on your website, engagement in your app, and much more. This makes Facebook the best advertising network to create granular target audiences with a high ROI.